Donald Trump reeleased his secret weapon on Friday. Donald’s popular and elegant daughter Ivanak Trump starred in the latest Trump campaign ad aimed at women. 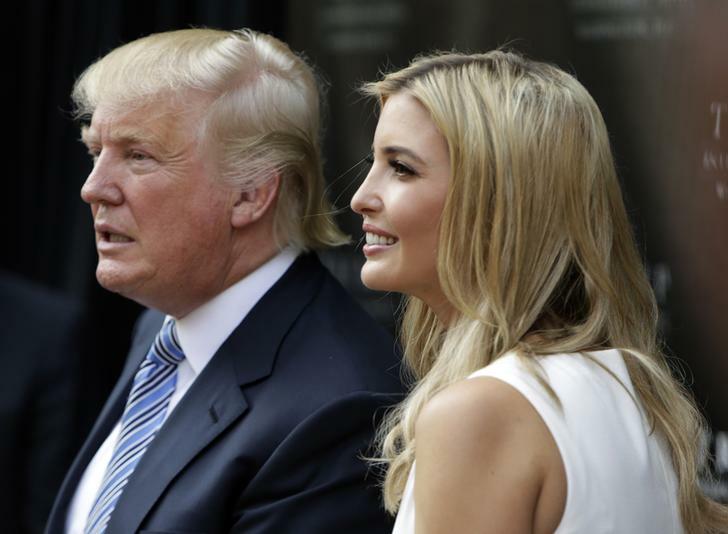 A new ad for Republican presidential candidate Donald Trump stars his daughter Ivanka Trump, part of an effort to appeal to more women voters, who still favor Hillary Clinton. “The most important job any woman can have is being a mother, and it shouldn’t mean taking a pay cut,” Ivanka Trump says in the 30-second ad released Friday. Ivanka Trump, a business executive and mother to three young children, has become the face of much of Donald Trump’s outreach to women voters. She has been actively involved in the recent rollout of her father’s policies on childcare in the workforce. The presidential candidate has said he supports child-care tax credits, paid maternity leave and subsidies for stay-at-home parents, which his daughter addresses in the new ad.